Harper Lee, the author of To Kill a Mockingbird and Go set a Watchman passed away on 19 Feb 2016 aged 89. 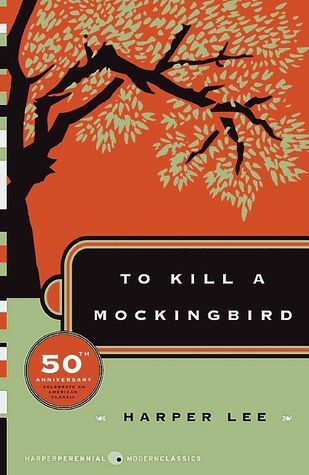 To Kill a Mockingbird has become a classic of modern American literature. Compassionate, dramatic and deeply moving, the book had a strong impact on social justice for African Americans in fifties and sixties America and still affects people today. 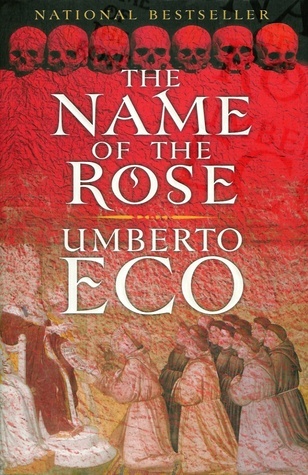 Umberto Eco, an Italian novelist, essayist, literary critic, philosopher and semiotician, also passed away on 20 Feb aged 84. His first novel, The Name of the Rose, won him instant recognition and critical acclaim. 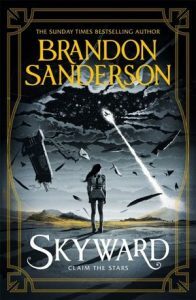 His vast knowledge and academic credentials made him a very different writer compared to others and his imaginative style and humorous plots are full of historical events but also fun to read. Favourite Books of 2015, why not reserve one today. Small Acts of Disappearance: Essays on Hunger (Fiona Wright, Giramondo). 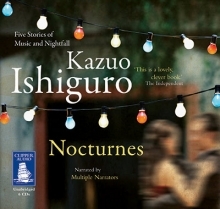 In a sublime story cycle, Kazuo Ishiguro explores ideas of love, music and the passing of time. From the piazzas of Italy to the Malvern Hills, a London flat to the ‘hush-hush floor’ of an exclusive Hollywood hotel, the characters we encounter range from young dreamers to cafe musicians to faded stars, all of them at some moment of reckoning.